two vehicles with a total of seven occupants and followed the cars until they flagged them. 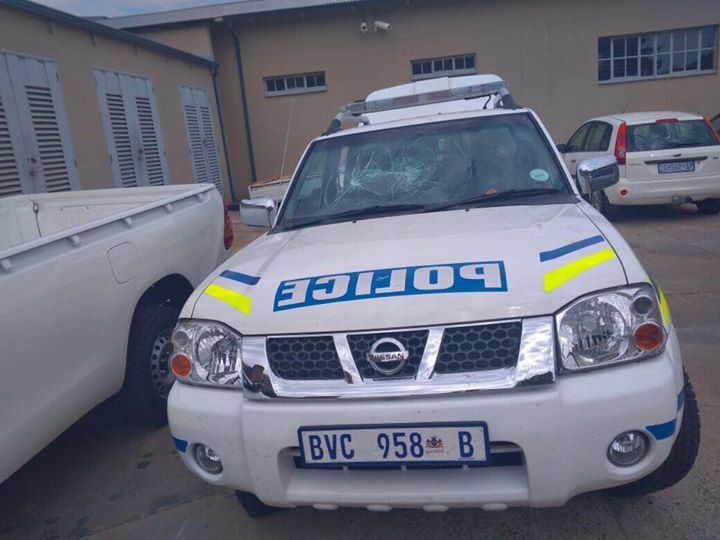 Instead of stopping, the vehicles sped off and the occupants started firing shots at the police. A chase and shootout ensued and the cars eventually stopped at Mokometse village near Vaalbank. Five of the suspects disappeared into the nearby bushes and the police arrested the drivers, aged 34 and 36. The team is pursuing the suspects that got away and arrests are eminent.